It’s been said that inner cities are held down by a lack of jobs, a lack of communication, a lack of leadership, and perceived high crime rates. Imagine the drag on an inner city neighborhood to be a boulder that sits on a four-legged stool. Each issue represents a stool leg. Well it is possible for landlords, especially multifamily landlords, to assume the role as tribe leader and lead efforts that improve communication and weaken crime. Knocking out three of the four legs would tip the stool and cause the boulder to fall. This is very doable. I would even argue that it’s one of the most profitable things an inner city landlord could do. So why isn’t it done more often? Why does this concept sound foreign? It’s because of the Resistance. The Resistance takes many forms. 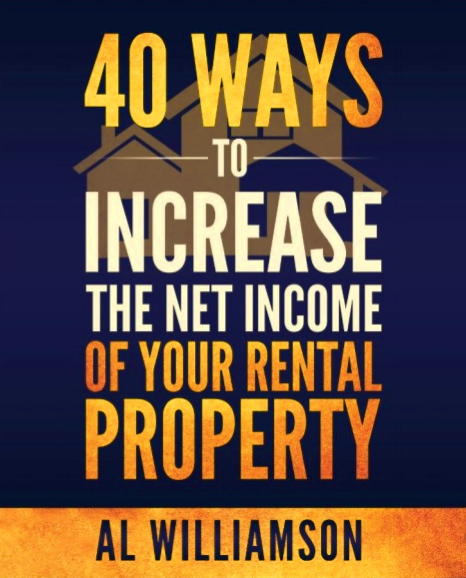 It may come from within by tenants that don’t possess a positive vision for their future and see your work as something that leads to rent increases. It may also come from outside forces like local drug dealers, gangs, taggers, litter bugs, prostitutes and/or homeless people. Surprisingly, it can also take the shape of local activists fighting against gentrification. Resistance Fighters don’t like or are afraid of change and those engaged in illegal activities depend on the status quo to survive. Do not be surprised – you will encounter the Resistance – that is if you’re effective. There is good news. Resistance Fighters are the vocal minority and the silent majority is hoping you won’t back out of the fight. Typically inner city neighborhoods where once thriving neighborhoods that somehow lost their luster. Restoring a neighborhood’s intrinsic value is noble and a moral investment strategy. Residents deserve to live in a safe and clean environment. So make no mistake, this is a worthy battle for Leading Landlords to take on. Will you accept the mission? You can fight the Resistance by persistently using best practices. 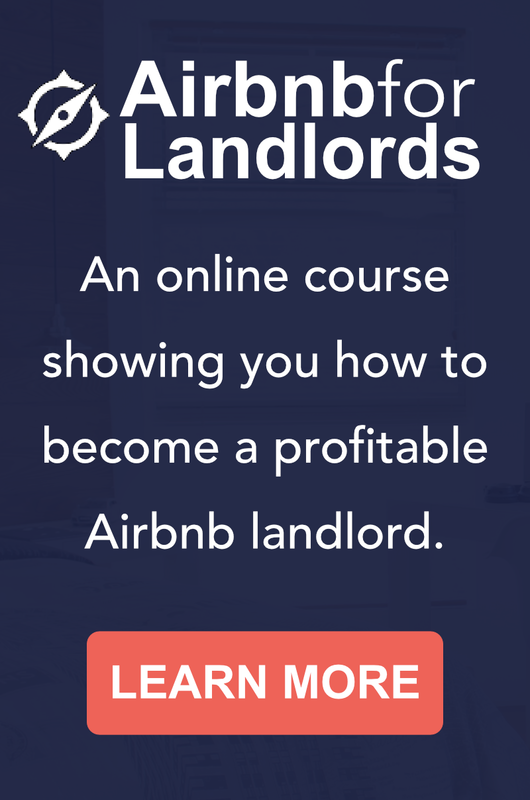 It’s a type of martial art for landlords. As discussed last week, applying the appropriate best practices at the right time can increase your momentum, get others to support you, and reduce the amount of time needed to transform your neighborhood. If you every need a pep talk email me at al@leadinglandlord.com. It would be my honor to support you.